Lighting impact studies are often a necessity for local authorities during and after a new development or lighting installation has been constructed. 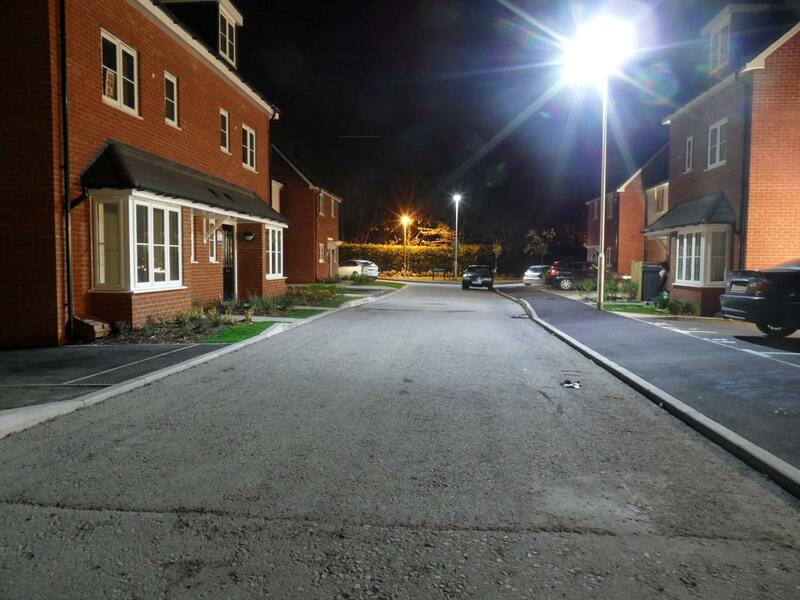 At MMA Lighting Consultancy our experienced street lighting engineers carry out Lighting impact studies for new section 38 and section 278 lighting schemes, for private developments and sports/artificial lighting projects. Our staff are able to offer an independent view to a commercial or residential customer. MMA Lighting Consultancy work directly for both local authorities and developers throughout the UK when required to assist with lighting impact studies and report of nuisance or obtrusive lighting. As part of a lighting impact study we can make on site assessments, accurate computer simulations of nuisance light through residents windows and prepare reports for submission to the local authority for approval. We carry out lighting impact studies throughout the UK on a national basis for either local authorities, developers and local residents. Our staff are highly experienced in producing reports and analysis documents for schemes which can be very sensitive to all parties involved. If possible (subject to photometric data being available) we would normally prepare desk top lighting simulations before visiting site to enable us to take on site readings to compare with the computer simulation. This also gives a good steer to the source of the problem.We also carry out lighting assessment and studies of sports pitch lighting whether this be artificial lighting for football, hockey or similar.